Grand Theft Auto 6, the action adventure game of Rockstar was mostly expected to be released in 2018 as per the rumors but as now it is confirmed by the Rockstar that the studio head, Leslie Benzies had quit the company who is assumed to be the brain behind the game. 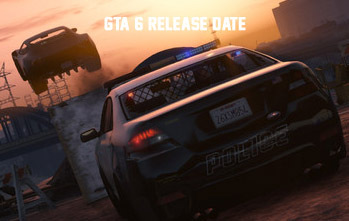 So the release date of GTA 6 is likely to be delayed by one or two years. The Rockstar initially reported that Leslie has opted for for a 17-month sabbatical after GTA V success, but later it confirmed to Kotaku, that Benzies had quit the company. 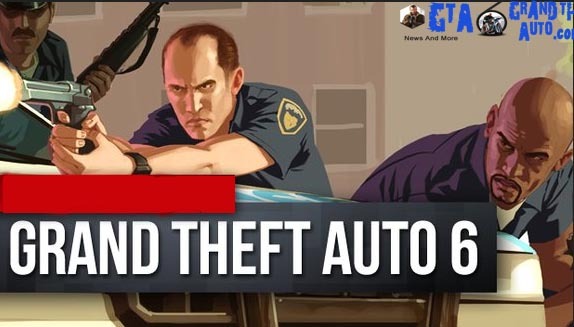 This is a big loss to the Rockstar as well as to the million of die hard fans of action adventure game- Grand Theft Auto Series, as quit of Benies is set back for the development of game which ultimately delay the game for fans. GTA VI is being the most wanted game after the grand success of GTA V which has collected revenues worth over $1 billion with in 10 days of release. 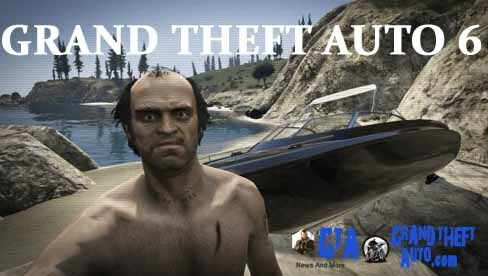 World wide fans were waiting for GTA VI but now this will be a great disappointment for the fans. GTA 6 release date was expected to coincide with the launch of the new Sony Playstation console in 2018. 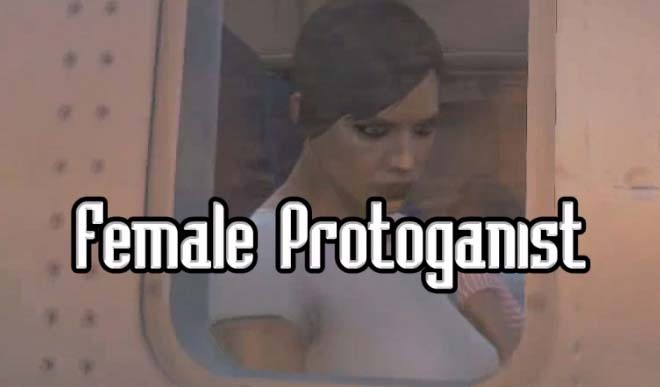 That will be a win–win situation for the fans but now GTA 6 delayed news disappoint fans. Rockstar is now making the fans busy with GTA V online which is also a great hit for the developer and publishers. Recent was the introduction of a new update to GTA 5 indicating future DLC cars and more car customization upgrades at the Benny’s Original Motorworks. As GTA VI release date is now delayed so what we would see in the near future for three – four year will the innovative updates in the GTA V.